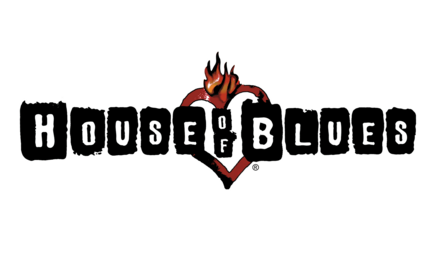 House of Blues is a rock- & blues-themed chain with Southern dishes such as po’ boys & jambalaya, plus live music. This entry was posted on Thursday, February 21st, 2013 at 6:02 pm	and is filed under . You can follow any responses to this entry through the RSS 2.0 feed. Both comments and pings are currently closed.